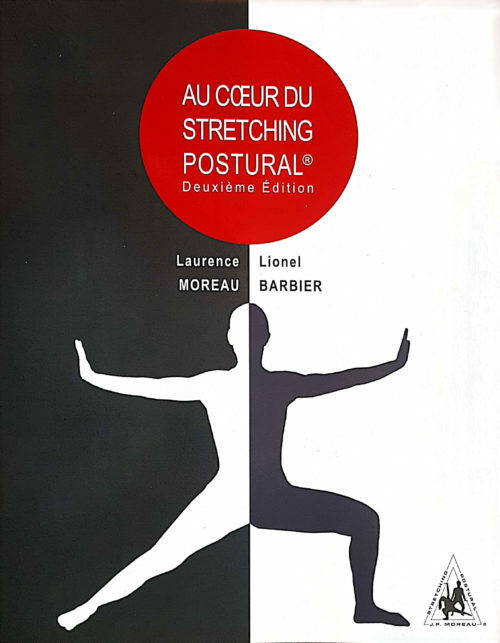 This book, which represents Jean-Pierre Moreau’s instinctive feeling, is the quintessence of three works published during his life. 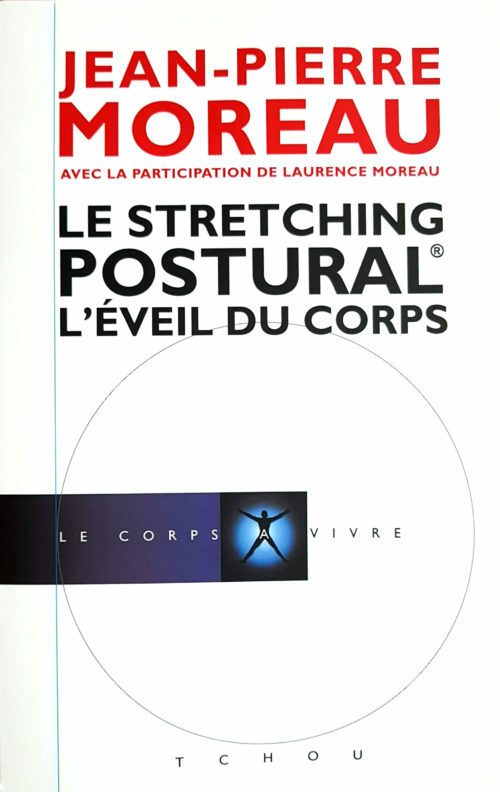 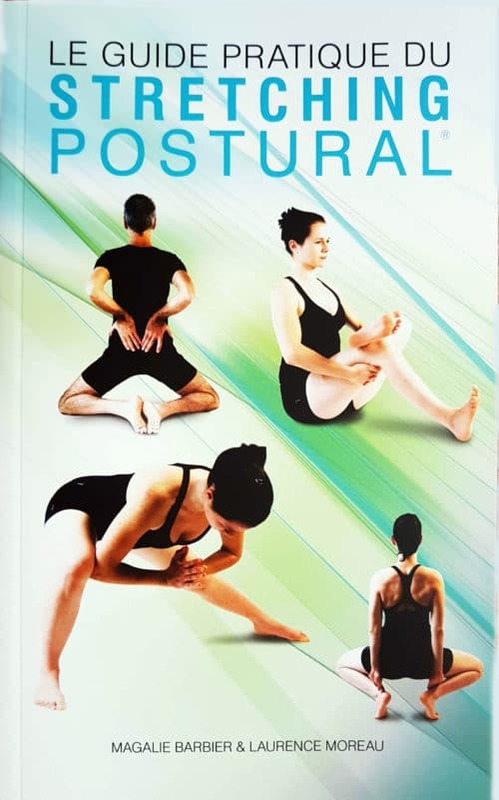 His daughter, Laurence Moreau, a physiotherapist, teaches Postural Stretching and is passionate about studying the body. 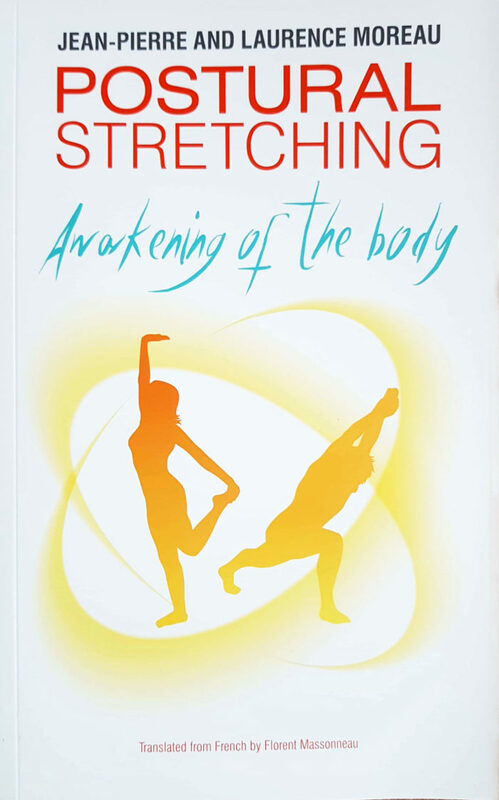 She has completed this new volume to perpetuate the memory of her father.